Feature phones will be getting YouTube, maps and a bunch of other Google services. There's roughly 500 million new feature phones that were shipped last year, mostly in emerging markets. While some see it as strange, given the omnipresence of smartphones, others, like Google, see it as an investment opportunity. News broke out that the company behind the Android operating system and the Pixel smartphone line is investing $22 million into a feature phone operating system called KaiOS. KaiOS was built by an American company of the same name, which looks to bring the advantages of smartphones to feature phones. 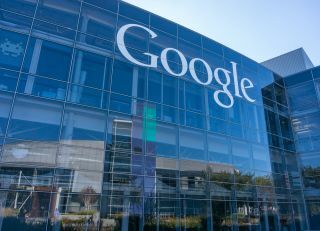 Now, Google will bring its tools to the OS that is, similarly to Android, built on Linux. It was reported that KaiOS will thus get features like Google Maps, YouTube, Google Search, as well as the voice assistant. At the moment, KaiOS powers some 40 million feature phones on the market. Its shipments, according to Counterpoint, have risen 11,400 per cent, compared to the same period last year.